AACC is the great program that offers a rich and rewarding experience, which has deeply influence for students’ life. It helps them to pursue medical field career in the future. There is no way that they could have experienced what they did in China, in any American hospital I think. 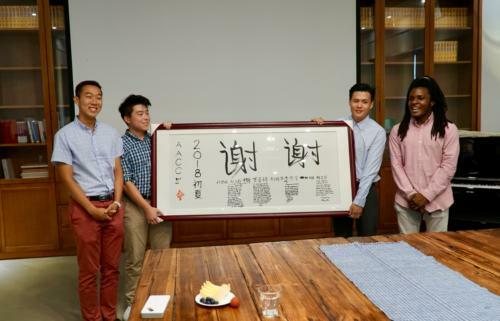 As the mission of AACC mentioned, the program also let students to understand better of global health care system. They have a chance to open an eye to know what is different of medicine between America and China. 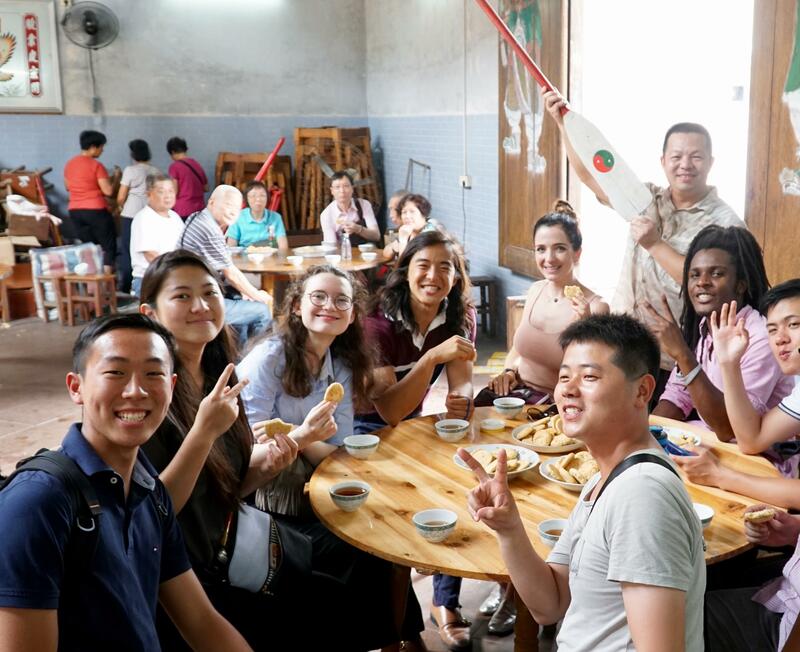 At the same time, the students have variety opportunities to explore Chinese cultures, not only Chinese food, calligraphy, Tai Chi, Chinese tea, but also visit different beautiful scenic spot in there. We are so glad that our child enjoy the program. We really appreciate all the staff’s kindness and caring. Thanks all the doctors’ teaching and guiding. Kids have great time in the program! Thanks again!